Aroma Seasoning Now Available at Penn Mac! Thank you to Pennsylvania Macaroni (located in Pittsburgh’s Strip District) for this opportunity! 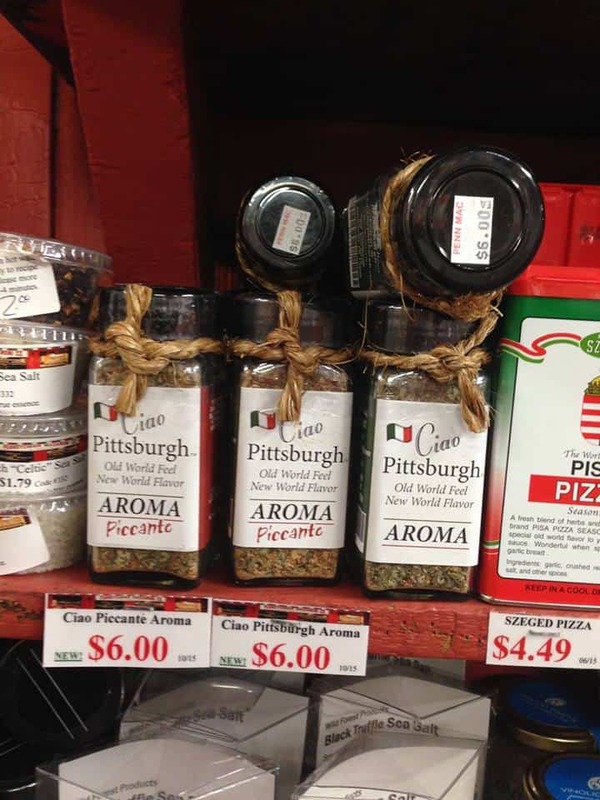 While you are shopping at Penn Mac, please pick up a bottle of our Aroma Seasoning. You’ll find it with the other seasonings near the front entrance. If you’re out of state, you can always order a bottle from our website. You won’t be disappointed!